Street Parties are a wonderful British institution, but can they be part of a strategy for building community in your street or even part of how you reach out to your neighbours with the kindness and goodness of God’s Kingdom? At SYC over the last few years we have worked to bring some of the lessons we have learnt through running Open Crowd Festivals to bear on the street parties we run. As ever we have sought to pull that learning together and present it in such a form that people can apply it in their settings. Across are excerpts from two manuals we have put together. 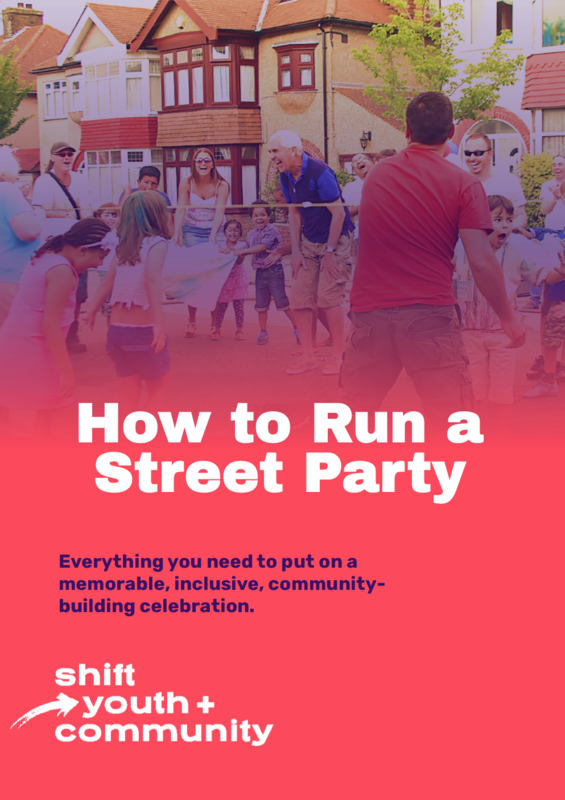 If you would like to have access (for free) to the full breadth of resource we have created to help you put on a memorable, inclusive, community building street party, please complete the form below. We will then send you the link and password you need. We look forward to hearing from you! For more information on how you can be a part of what’s happening, please get in touch.